$100 $4.55	 Produce Working share 22	Weeks	 Working Share Available Interview required, contact farmer for more info. 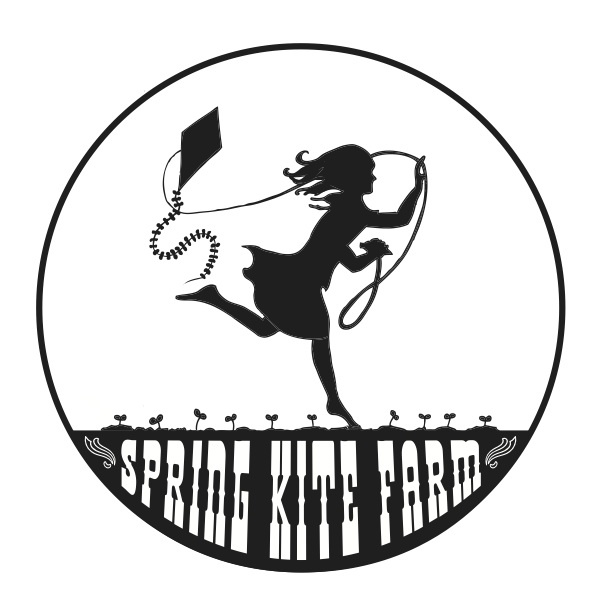 Reviews of Spring Kite Farm are below. All comments will be moderated, so please keep them helpful. Did you like your experience? Was the farm clear about expectations? Did the farmer deliver on his or her commitments?